There are 7 billion people in the world. And a full 22% of them — 1.6 billion — are fasting from sunup to sundown. Every day. For an entire month. It’s Ramadan, the holiest month of the Muslim calendar. But what if you’re not a Muslim; just a caring, considerate person. Is there anything you should be doing so you don’t come across as insensitive to your fasting friends? Long answer: No. But you can earn some cool points if you follow these 10 tips. 1. You can totally eat in front of us …. If you have to have a brownbag, you should. But don’t feel bad if we sit there, like a vegetarian friend at a churrascaria. Ditto for a happy-hour mixer. If your Muslim co-worker takes a pass, understand. You can if you want to see what it feels like. But it’s not going to hurt our feelings — even if we’re best friends. 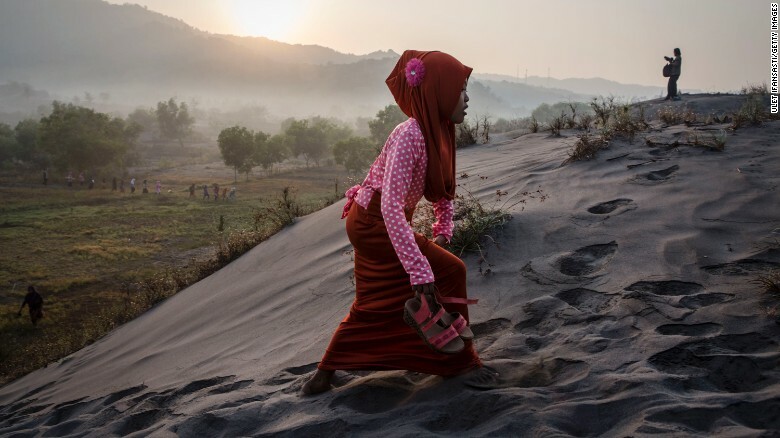 A Muslim woman walks on ‘sea of sands’ as they prepare for prayer at Parangkusumo beach in Yogyakarta, Indonesia. 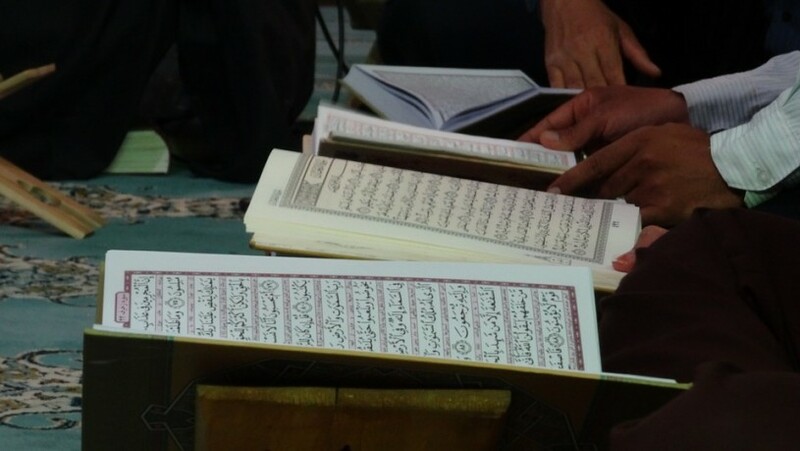 Ramadan isn’t like Christmas or Thanksgiving, as in you know exactly when it’ll fall. It bounces around, because the Islamic calendar is lunar. When it begins depends on when the new moon is seen. That’s why the precise dates change from year to year. How we determine when Ramadan begins is decidedly old-school — you have to physically see the moon (even though there are apps for that). That’s why, if your co-worker says, “Starting tomorrow, can I start work early so I can leave sooner?” try to accommodate. 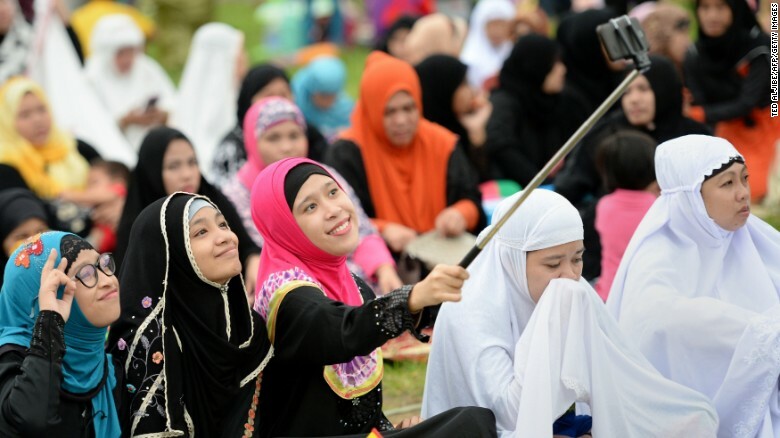 Young Muslims devotees take a “selfie” prior to Friday prayers to mark the end of Ramadan in Manila last year. No, we can’t drink. Not even water. But we’ll walk with you if you want to take a break. 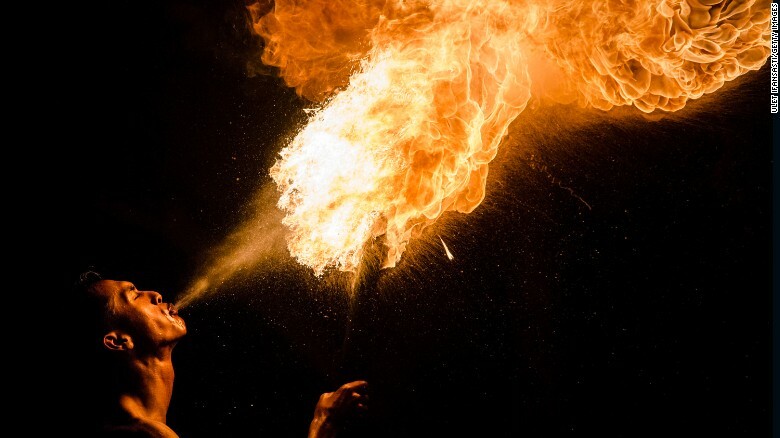 One word: Halitosis. You try not eating or drinking the entire day. That’s why we’re standing a foot away from you when we talk. There’s no “war on Christmas”-level controversy surrounding the greeting. (It means “Happy Ramadan”). Your Muslim co-worker will appreciate the thoughtfulness. 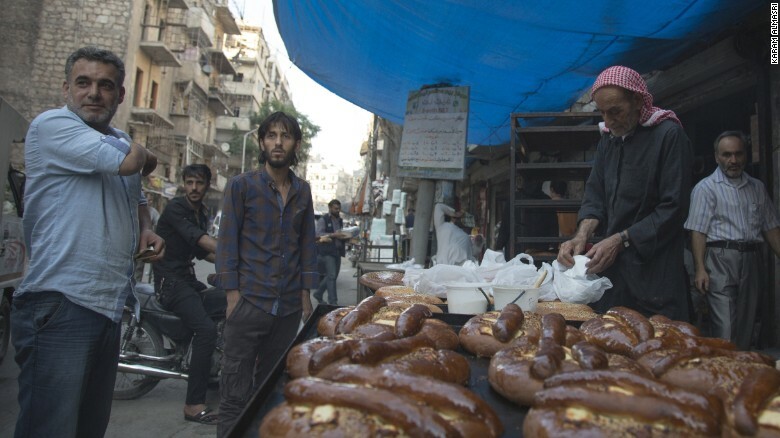 Ramadan isn’t just about avoiding food and drink from dawn and dusk. You can’t lie or slander someone. You also can’t lust after things. You shouldn’t do any of those things anyway. But to do them during Ramadan is especially bad. The idea is to use this month to cultivate self-discipline that you’ll keep practicing the rest of the year. 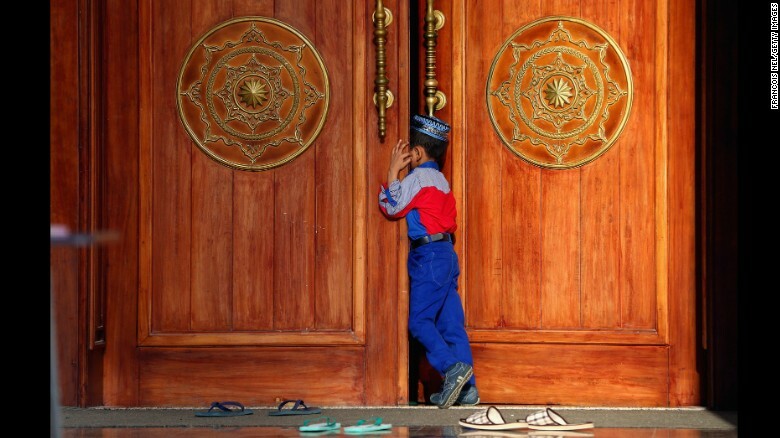 In that sense, think of Ramadan as a spiritual detox.